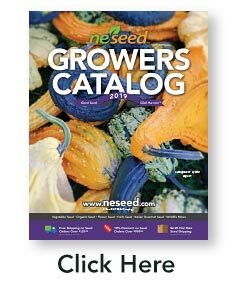 Bottom heat is crucial for germinating many vegetable seed varieties such as eggplants, peppers, and tomatoes. 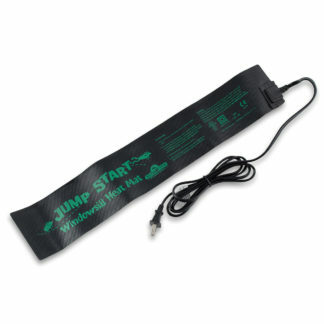 Use a Hydrofarm Heat Mat! 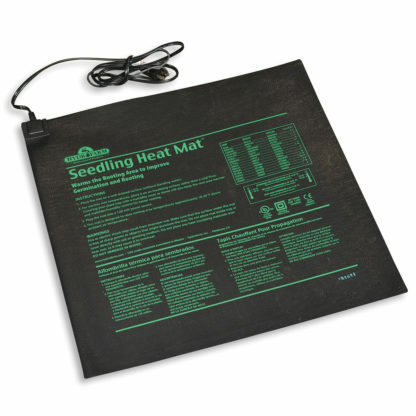 Using a Hydrofarm Seed Starting Heat Mat is a must for greater seed germination and jump-starting your season. Re-engineered for better performance and greater durability! 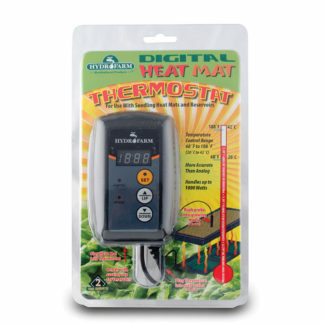 The new, stronger heating wire, and thicker multi-layer construction offer more uniform heating and the durability to withstand rugged greenhouse environments.